Visa-exempt travellers can stay for no more than 180 days during one year, if no other term is defined by international agreements. - Holders of confirmed onward tickets are permitted transit without visa in international transit area for up to 72 hours. The Bureau of Consular Affairs, U.S. Department of State warns: "Armenian legislation permits Armenian citizens to hold dual citizenship. Even if you naturalized in the United States, the Government of Armenia may still consider you an Armenian citizen. 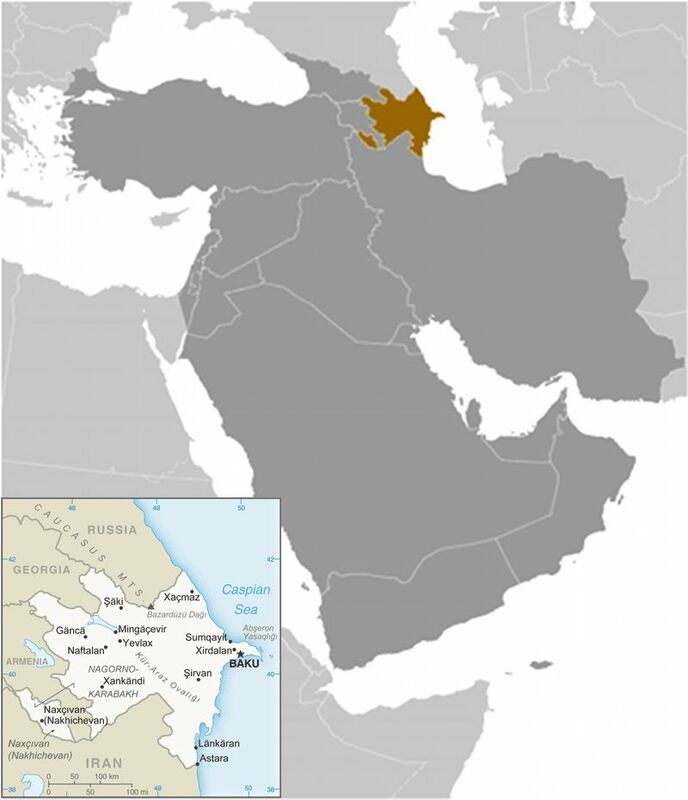 Children born in the United States to two Armenian citizens are also considered Armenian citizens...Armenian law requires that Armenian citizens enter and depart Armenia on Armenian passports...Armenian males over the age of 18 are subject to mandatory military service. Penalties for evading military service include jail time and a substantial fine." 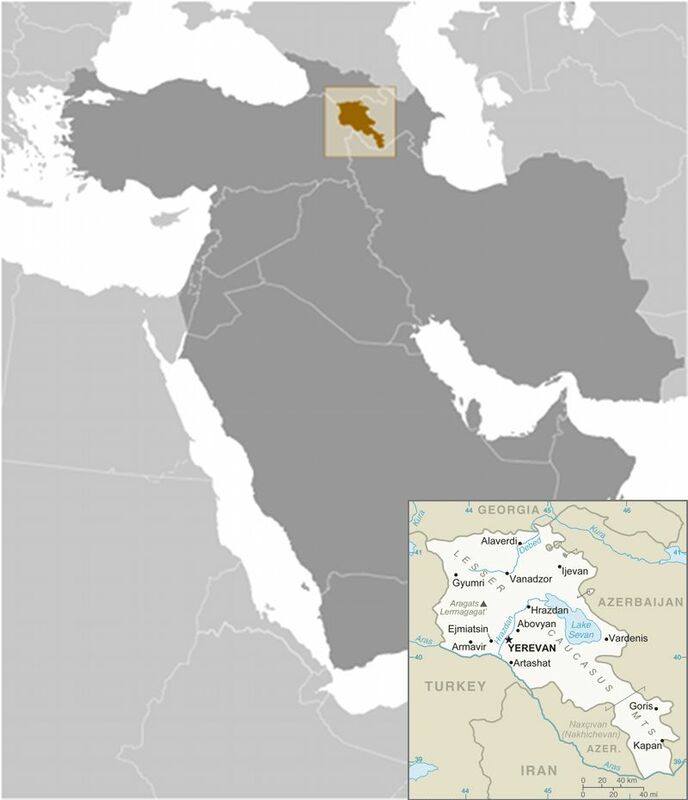 Regarding the territories under Armenian occupation, Azerbaijan Official Electronic Visa Portal warns: "Foreign nationals and stateless persons having visited the Nagorno-Karabakh and other regions of the Republic of Azerbaijan occupied by the Republic of Armenia without an official permission of the Ministry of Foreign Affairs of the Republic of Azerbaijan after 1991 may not be allowed to enter the territory of the Republic of Azerbaijan regardless of whether or not they obtained an electronic visa".